The second most common form of childhood leukaemia is known as AML, and a large number of genetic mutations have been identified in it. The role played by these mutations is not fully understood yet, and this project will develop a new way of studying them, and led to more effective treatments. Our funding is helping the team study the role played by a large number of genetic mutations that affect young people with the second most common form of childhood leukaemia. Acute myeloid leukaemia, otherwise known as AML, is the second most common form of childhood leukaemia, and we know that mutations in a young person’s blood stem cells can lead to its development. 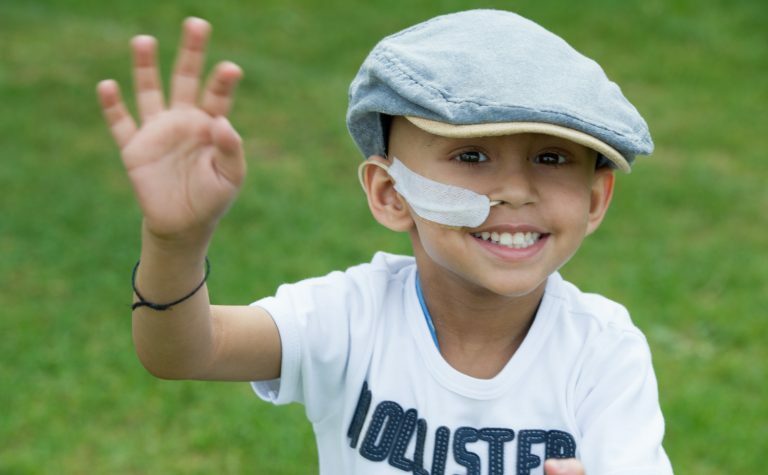 Each child will have between 5 and 20 of these mutations, and we think that one of them can work as a ‘trigger’ while a ‘secondary driver’ acts to convert normal cells into leukaemic cells. In this project, the team aim to create a system where they can test the roles of possible secondary drivers to see which are the most important in the development of the disease. This work will then lead to more effective and less toxic treatments. Developments in gene sequencing technology have led to an increase in knowledge about the genetic basis of leukaemia. Detailed studies have shown that between 5 and 20 mutations are present in the second most common childhood form of the disease, AML. These mutations vary from child to child, with more than 250 mutations identified in total. Focusing on how AML can be caused by inherited factors, Dr Elspeth and her colleagues aim to discover the ways in which genetic mutations interact to cause leukaemia, which are the most important, and build a picture of the mechanisms underlying the development of the disease. The genes mutated in inherited leukaemias are also mutated in some children with sporadic leukaemia, so the team’s findings are likely to be applicable to many young people with AML. By providing us with a greater understanding of the steps that lead to the development of leukaemia in children, we hope that this work will give us the chance to develop targeted new treatments. It also offers the potential to develop tools that will enable the detection of second mutations at an early stage, which may allow doctors to treat the condition earlier or with less toxic therapies. 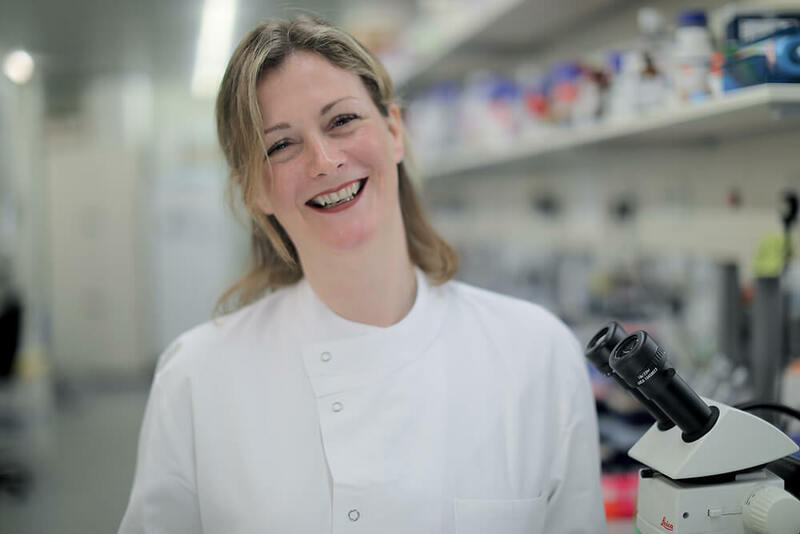 Dr Elspeth Payne’s laboratory at UCL’s Cancer Institute is dedicated to the study of inherited bone marrow failure disorders and leukaemias, and uses zebra fish to model these diseases. Dr Payne is also a clinical haematologist at UCL Hospital, where she treats people with blood disorders including leukaemia and bone marrow failure. In addition to the expertise in modelling of blood diseases, the laboratory collaborates with Professors Inderjeet Dokal and Jude Fitzgibbon at Bart’s Cancer Institute, world leaders in the field of familial leukaemias. They will provide detailed information about the genetics of the leukaemias studied in this project.